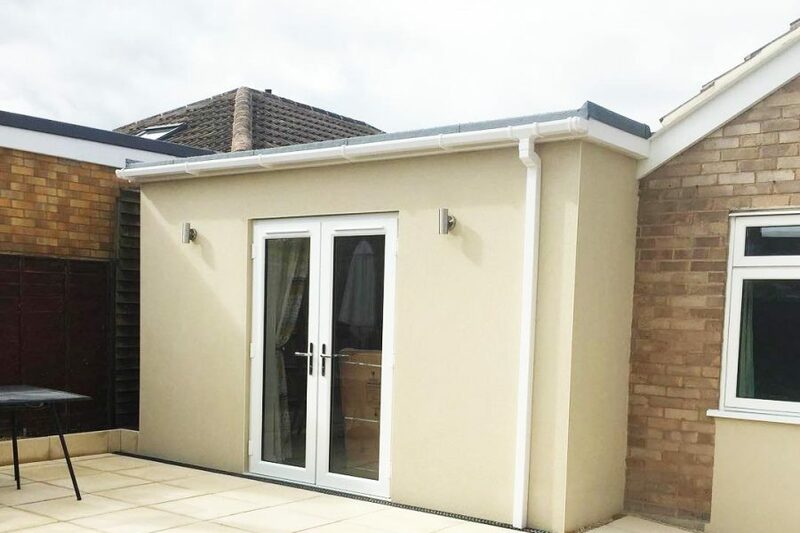 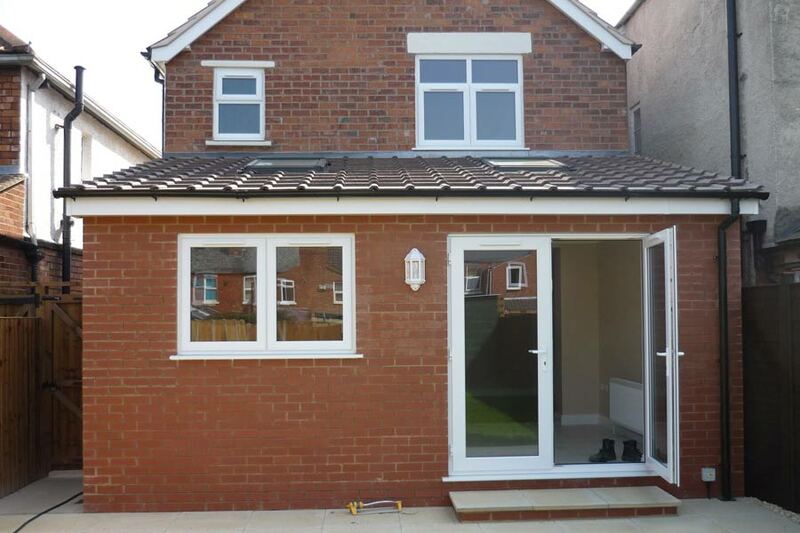 Extensions & Conversions - Longlevens Building & Roofing Ltd.
Our team are specialists in home extensions in Gloucester, Cheltenham & Gloucestershire, also carrying out garage and basement conversions, helping our clients to maximise the space in their homes. 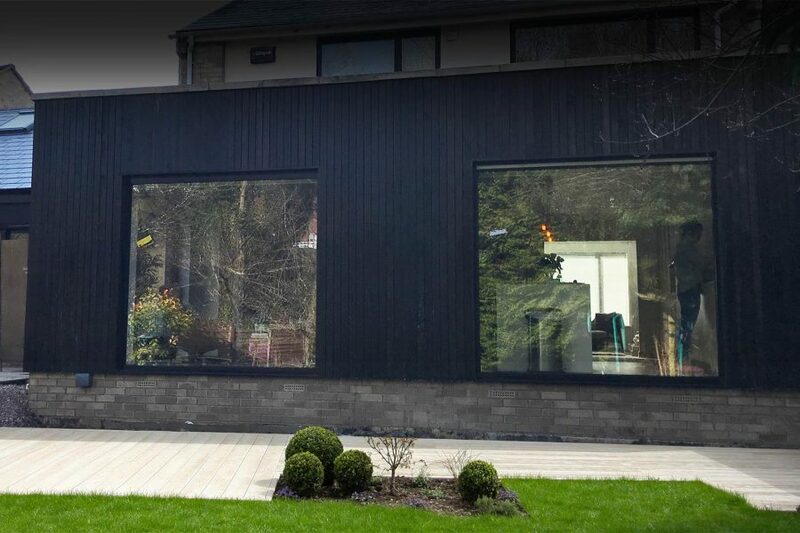 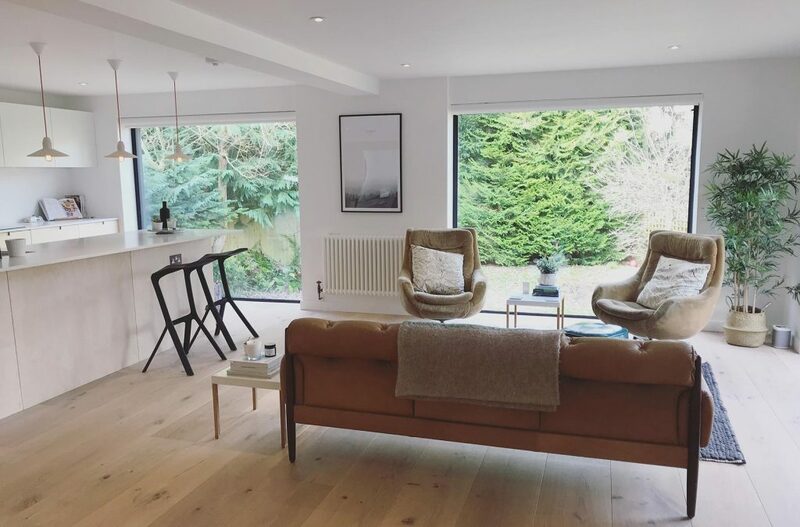 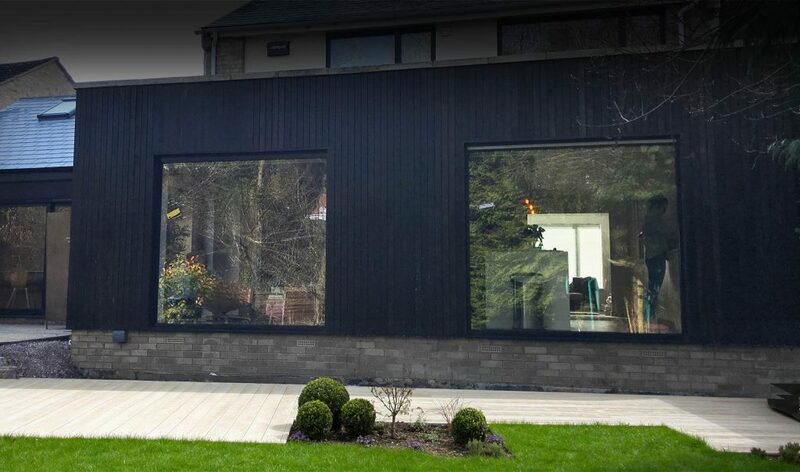 We carry out a wide range of extension and conversion projects – from small kitchen/diner extensions to large, contemporary glass-filled extensions, for kitchen and living spaces. 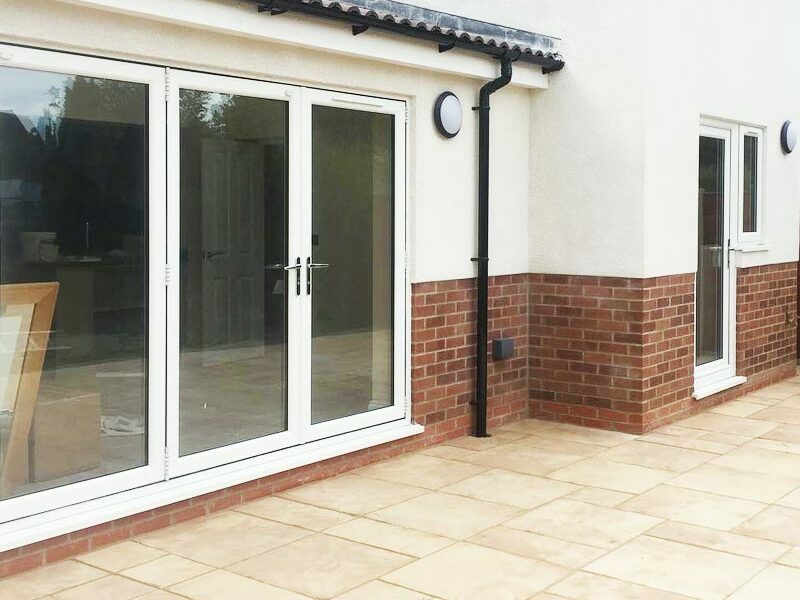 We are able to assist clients during the design stage, coming up with practical solutions to often challenging tasks of extending homes. 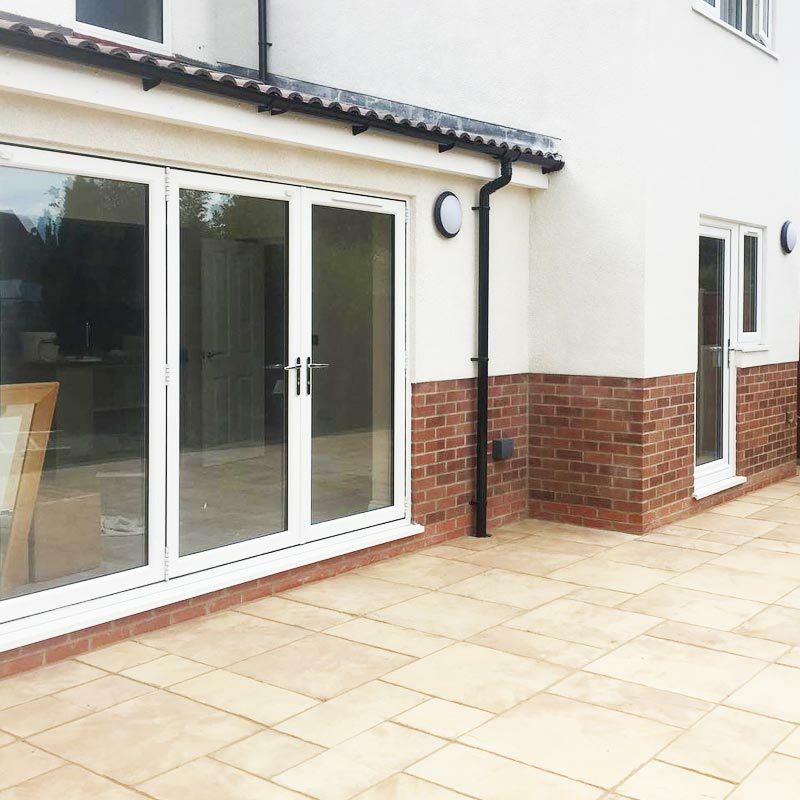 We work with a variety of materials and can save clients considerable amounts of money through our sourcing and supply capabilities.